Dudnyk V. M., Rudenko H. M., Kalinchuk O. O. The article describes the causes of formation, features of the clinical course and diagnosis of bezoars of the gastrointestinal tract in children. The treated clinical case of the giant gastroduodenal trichobezoar in a 14-year-old girl is presented in the article. Key words: bezoars, children, stomach, treatment. 1. Kimakovych VY, Savyts'kyy YaM, Tumak IM at al. (2009). Bezoar of gastro intestinal system: endoscopic aspects – review of the literature and personal experience. Ukrainian Journal minimally invasive and endoscopic surgery. 3(13): 27-29. 2. Hrona VN, Lytovka VK, Zhurylo YP at al. (2010). Stomach bezoar in children. Children health. 6(27): 1–4. 3. 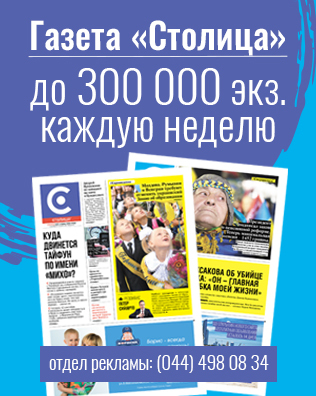 Hyzha LYu, Tsyupka BV, Hyzha BI. (2016). Stomach and intestine bezoar in girl with mental retardation. Contemporary pediatric. 1(73): 146 – 147. 4. Alghamdi G, Alalayet Y, Al-Hussaini A. (2013). Trichobezoar: A Rare Cause of Gastric Outlet Obstruction in Children. J Gastroint Dig Syst. 3: 1-2. 6. Chen T-Y, Tiao M-M, Chuang J-H. (2000). 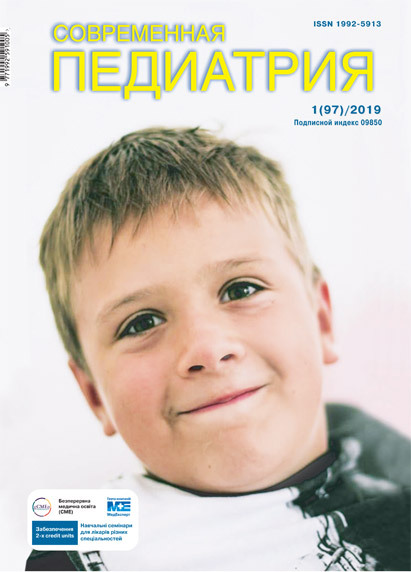 Bezoars In children: Report оf four Cases. J Formos Med Assoc. 9(99): 726-729. 7. Hon KLE, Cheng J, Chow CM. (2013). Complications of Bezoar in Children: What Is New? Hindawi Publishing Corporation Case Reports in Pediatrics. Article ID 523569: 1-4.